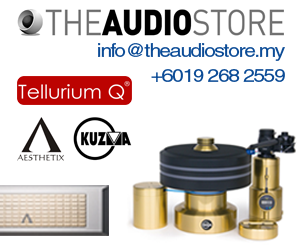 Every year, it is sheer joy to enter Maxx AV’s room at the Kuala Lumpur International AV Show simply because Max will always go the extra mile to make sure that the picture quality is perfect and the sound – especially the bass from the SVS subwoofers – are tuned just right for the hotel room environment. This year, we can expect some really good picture quality as he will be using the JVC LX-UH1 4K projector which retails at RM12,499. 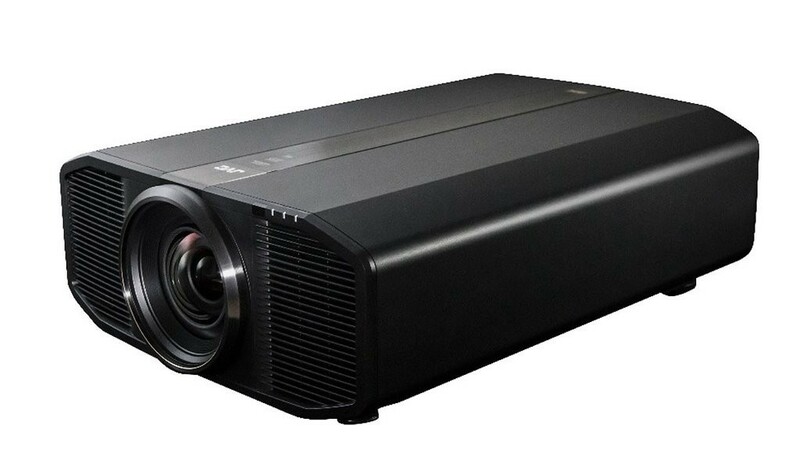 This is JVC’s most affordable 4K projector and was launched just two months ago. 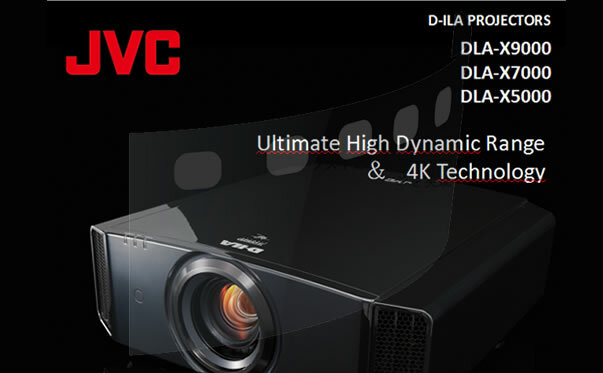 From its brochure: The new JVC LX-UH1 is a 4K Ultra High Definition (UHD) projector that uses the newly developed TRP DMD technology to deliver 4K images, and offers HDR support, 2,000 lumens, and vertical and horizontal lens shift. The new 0.47-inch TRP digital micromirror device (DMD) is a 4K UHD DLP chipset that in combination with the LX-UH1’s high quality optical system delivers crisp 4K (3840 x 2160) video. 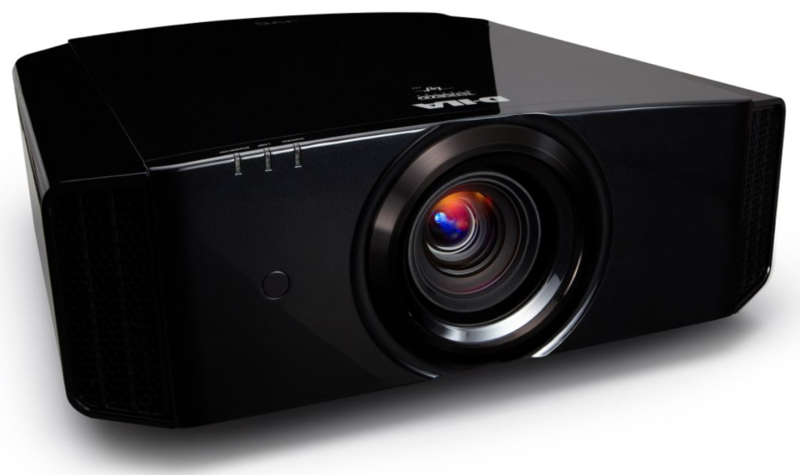 With four times the resolution of 1080p, 2000 lumens, and an RGBRGB color wheel, the new projector delivers bright, high-contrast images for a thrilling home theater experience, with a dynamic contrast ratio of 100,000:1. The LX-UH1 supports 100% of Rec. 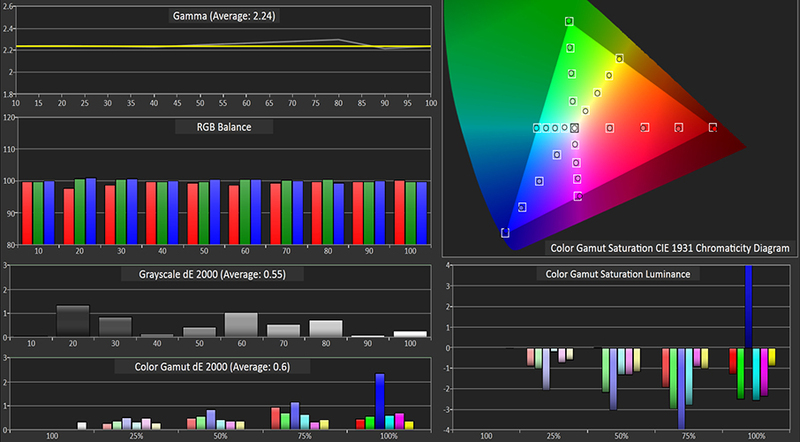 709 color space (BT.2020 compatible) and displays HDR content with outstanding brightness, contrast and colour. 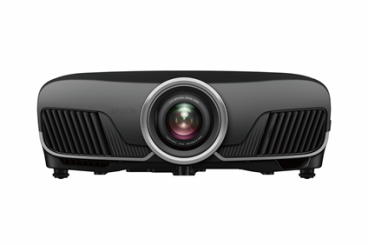 The projector supports both HDR10 and Hybrid Log Gamma, an HDR Gamma mode for broadcasts and streaming services. When viewing HDR content users have the option to engage the two-position automatic aperture to get the best possible image quality. 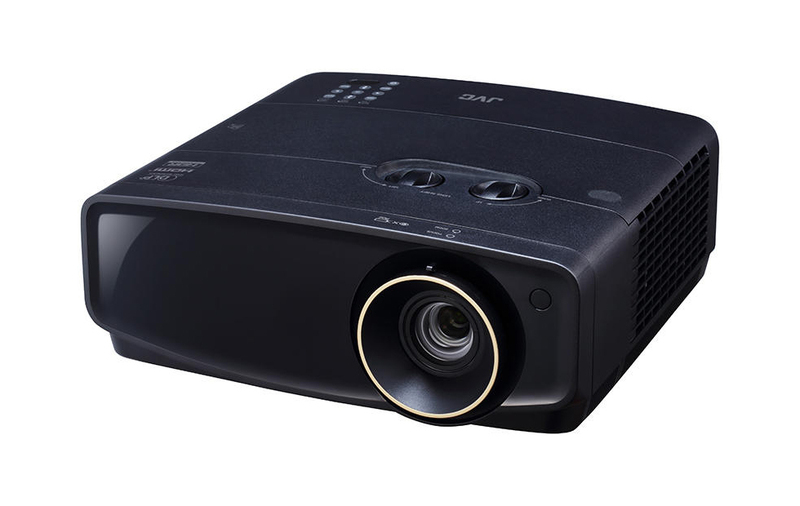 The projector includes two HDMI inputs, including one that features the full speed/full spec HDMI/HDCP2.2 standard and capable of handling data transfer rates up to 18Gbps. There is also an RS-232C interface and a 12-volt screen trigger output.